The Douglas Students’ Union Ombudsperson provides a safe, confidential and informal environment for students to discuss conflicts, complaints or disputes. The Ombudsperson can provide support and assistance with interpretation of Douglas policies and procedures. The Ombudsperson is available to attend meetings with the student to help facilitate communication and problem solving process and is also available to attend formal appeals with students. To make an appointment, please contact the Ombudsperson, please fill out the online form at the bottom of the page or via email. Please include a summary of the issue you would like to discuss. Refer students to service departments, or external agencies, for assistance and/or advice. Act as a legal or other representative for students. Confidentiality – the Students’ Union will maintain the confidentiality of information provided to the Ombudsperson unless directed otherwise by the student providing the information. This confidentiality is enables students to discuss matters with the Ombudsperson and receive advice without taking action. Confidentiality will be deemed void if a student makes comments about doing harm to themselves or others, or if a student speaks to the Ombudsperson about a criminal act. The Ombudsperson is neither a lawyer nor medical professional, and there is no legal privilege attached to communications between students and the Ombudsperson. Independence – The Students’ Union operates independently from Douglas College and is responsible to students who are Students’ Union members. The Ombudsperson will act independently of Douglas College, and in executing their work, remain independent of any work undertaken by the Students’ Union in providing general advocacy and representation of the student body to Douglas College. Avoiding Conflicts of Interest – The Ombudsperson will seek to avoid conflicts of interest between their work in the role of Ombudsperson and other duties they perform for the Students’ Union, and with respect to their working relationships with members of the campus community. The Ombudsperson shall not represent a member in their dealings with the Students’ Union. Operations – The Ombudsperson’s work shall be delegated to a staff person of the Students’ Union and be part of that staff person’s job description. No Duty to Assist – The Ombudsperson shall review each request for assistance and shall, at their sole discretion, determine wither the Ombudsperson service shall be provided to the requesting student based on the merits of the case and the structures under which Douglas College processes student complains and appeals. The Students’ Union does not have a legal duty to represent a member regardless of their circumstances. Zero Tolerance for Abusive Behavior – The Students’ Union has zero tolerance for abusive, harassing or bullying behavior and any student acting in such a manner with the Ombudsperson shall be immediately released from the service. Where do I find information on Douglas College policies and procedures? 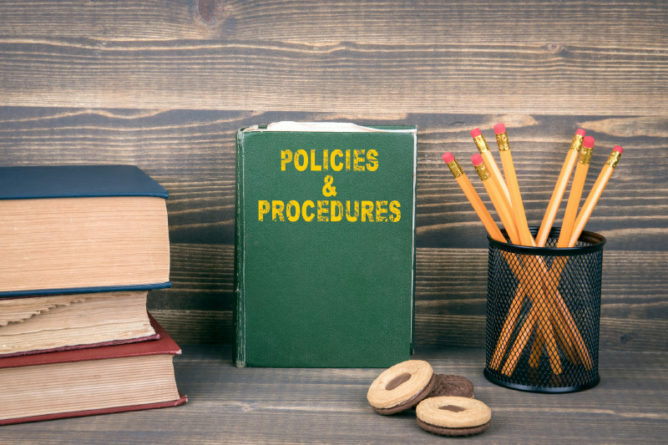 You can find Douglas College policies and procedures here. I am involved in a student conduct investigation. What does that mean? You can find more information on student conduct process here. Is there anyone else I can talk to for support? Douglas has a number of student services that may provide additional advice or support. Get in Touch – We are here to help! Provide a summary of your issue and the Ombudsperson will get back to you to set up an appointment.